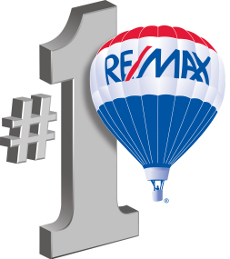 Since 1997, Remax has been able to boast that nobody in the world sells more real estate. Entrepreneur magazine has ranked Remax as the real estate industry’s best franchise for seven of the last eight years. And Entrepreneur isn’t alone. Many other publications have rated Remax “Out in front” of the competition. If you’ve ever wondered, whether a Remax franchise is right for you, listen to the experts.